Moving house is a complex enough job to be further complicated by all other otherwise normal things in life. Like having a family. 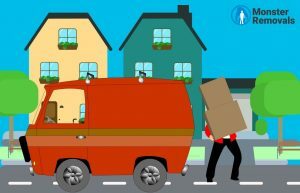 If you are moving together with not only your partner but also with pets and kids as well, the whole process can easily get out of hand. That is why you need to make sure that you have prepared properly for a hundred per cent family-friendly home moving experience. It is not that hard at all, especially if you stick to some basic rules. Creating a strict schedule that allows enough time to finish all tasks that have to be carried out is Step One towards a successful domestic relocation. It is even more important when you want the project to become as family-friendly as possible. Pick up a pad and a pen and list all jobs that you want to get done and estimate the time that you have until your moving day. From there on, it should be easy. Do not forget to discuss the specs of your removal, as well as your specific needs and requirements with the movers well in advance, so that they can give you some useful advice and prepare themselves to deliver the best service possible. 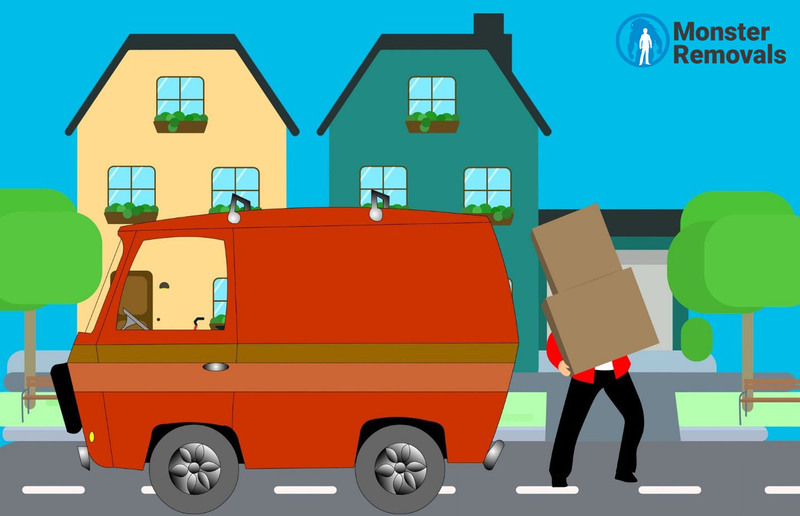 There is no point in denying the simple truth that moving house is a very stressful experience. Now think about it. If it is stressful for you, imagine how many times more stressful it is for your children. Make sure to talk about it with them and ensure the little ones that you are always there for them. You might feel tempted to snap and give your frustration green light. Stop, count to ten and remember what is important. Communication with your moving company is of equal importance. Whenever you are not sure what you are supposed to do, or have questions concerning the services you are about to receive, do not hesitate to give your movers a call. They are the people in the position to help you in the best possible way, and you should be confident that you can rely on them not only during the moving day but in the weeks leading to your removal as well. ← Why Businesses Must Hold On to Movers’ Contact Details?